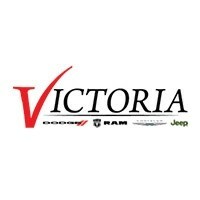 Welcome to Victoria Dodge Chrysler Jeep Ram’s Automotive Finance Center! 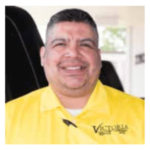 Welcome to Victoria Dodge Chrysler Jeep Ram Finance Department. Here our team of finance experts are at your disposal while you explore the best financing options. If you’d like to find out information about leasing a vehicle, we’re happy to help show you different lease possibilities that are best for your situation. If you’re interested in Financing a new or used vehicle, we can help find the best way for you to afford the car of your dreams. 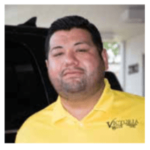 Our expert finance team is highly knowledgeable in providing all types of auto loans to our customers. Whether you’re a seasoned car buyer or this is your first purchase, Victoria Dodge Chrysler Jeep Ram Finance experts are here to help. If you’d like to explore possible car payment options, use the car payment tool and discover which loan rate, payment amount, or term of loan is right for you. Next, fill out our finance application. This will allow us to provide to you the best possible loan based on your credit. If you have sub-prime or no credit, we can still help. 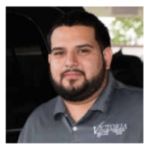 Our team at Victoria Dodge Chrysler Jeep Ram has helped many customers from the greater Port Lavaca, Cuero, Hallettsville, Edna, and Beeville, Texas areas secure a loan that’s right for them. 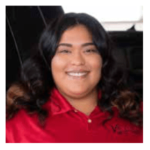 Our finance team is here to guide you through the car buying process by answer any questions you may have about obtaining a new or used vehicle. We’ll gladly explain the differences between buying and leasing and answer all your questions in between. Call or visit us today. We’re prepared to help! Or contact us below and we’ll respond to you right away! Contact Victoria Dodge Chrysler Jeep Ram’s finance team today or if you’re ready to start the financing process, you can fill out our secure finance application online.